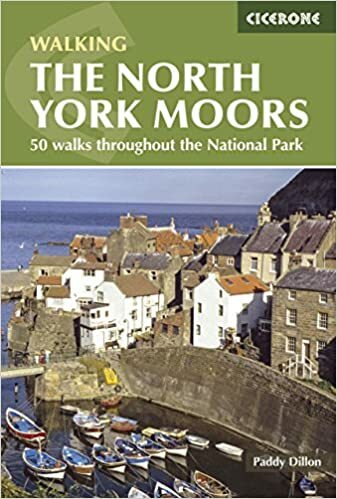 RambleFest displays North York Moors National Park guidebooks and maps, and provides the facility for buying them online. 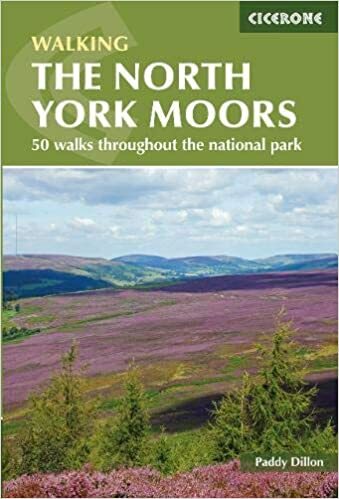 The North York Moors National Park is in North Yorkshire (of course), and is one of the largest expanses of heather moorland in Britain, covering 554 square miles. It became a National Park in 1952, and is popular for its rugged beauty and relatively sparse population. Wainwright’s Coast to Coast Walk passes across the Park. 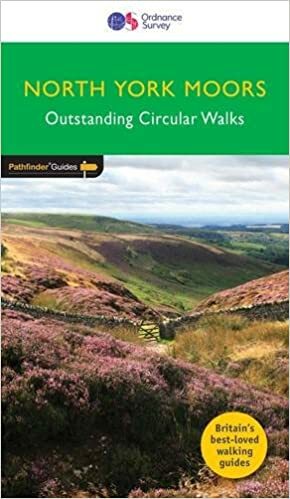 As well as North York Moors National Park guidebooks for ramblers, we include ones on geology, local interest, natural history and many other books of interest to those visiting the North York Moors National Park. We welcome suggestions for inclusion. We display the two Ordnance Survey `Explorer’ maps (the best that are commercially available) which cover the national Park. We show the standard quality, although the tougher all-weather type is also available. We also display the excellent AZ Adventure Atlas: North York Moors, which is essentially the Ordnance Survey map in book form, plus an index and info on locations.